California’s Homestead exemption is found in Chapter 4 of Division two of the California Code of Civil Procedure, pertaining to Enforcement of Money Judgments, in sections 704.710 – 704.850. These sections protect up to $175,000 of a residence in certain circumstances, including if one of the spouses is over 65, and as little as $75,000 if the resident is a single person living alone. The Homestead exemption filed pursuant to CCP § 704.730 is also applicable in Federal bankruptcy by virtue of § 522(b)(3)(A). FN1. 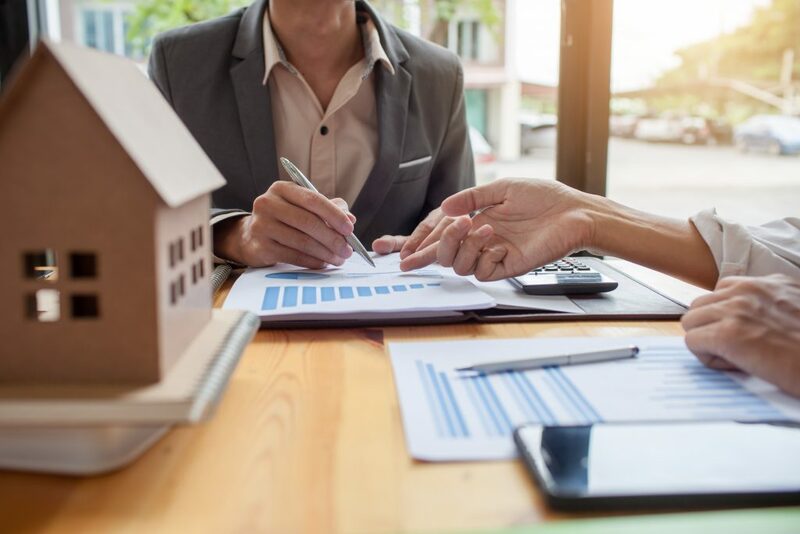 A Homestead exemption applies, generally, to a principal dwelling of the judgment debtor or the spouse when the lien attached and which is continuously resided in through the court’s Homestead determination. It is initially claimed by filing a complete notarized Homestead declaration in the county recorder’s office where the property sits. A step-by-step guide can be found here. FN2. Johnson v. Home State Bank, 501 U.S. 78, 84, 111 S. Ct. 2150, 2154 (1991). FN3. In Re Isom v. United States of America, 901 F.2d 744, 746 (9th Cir. 1990). FN4. In Re Demarah v. U.S., 62 F.3d 1258 1248, 1252 (9th Cir. 1995) (citing Isom and 11 U.S.C. 522(c)(2)(B)).